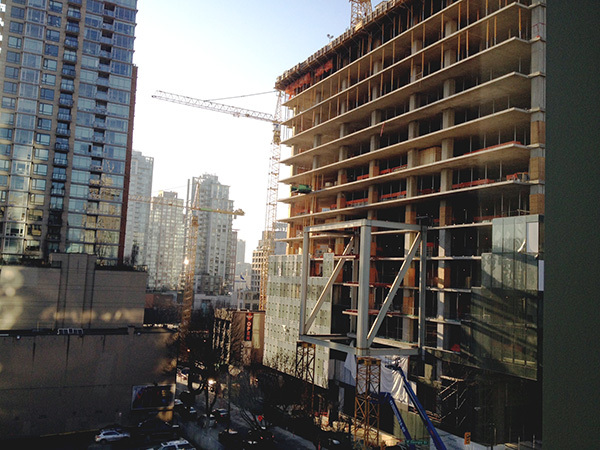 With the climbing housing prices and the stagnant salary and job growth, Vancouver’s desirability is being questioned. According to Demographia’s annual survey of 360 housing markets in nine western countries Vancouver ranks second in having the least affordable housing. Despite the expensive housing prices, job seekers rated Vancouver as one of the most desirable cities in Canada to relocate to.